A landlord, Mr. David Agberemole, has sent at least 5 tenants in his house in Uzea Community in Esan North East LGA of Edo State, packing for supporting APC. 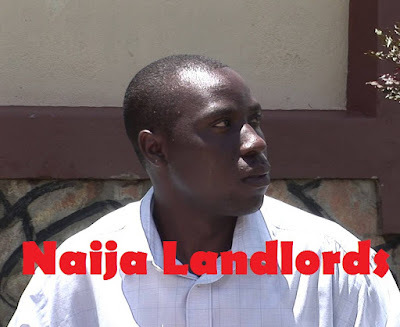 The tenants, Sylvester Chukwuemeka, Okosun Christiana and Ogbeide Elizabeth, who lamented their ordeal said they have suffered untold hardship from their landlord for not supporting the PDP which the landlord was sympathetic to. I told him that i have been in APC for a very long time that even if the PDP is buying me a car I prefer to remain in the APC, and he said since that is my stand; I should consider myself evicted from his house."